In addition to CPR and first aid classes for the community, Winchester Hospital also offers professional certification courses on basic life support and CPR. 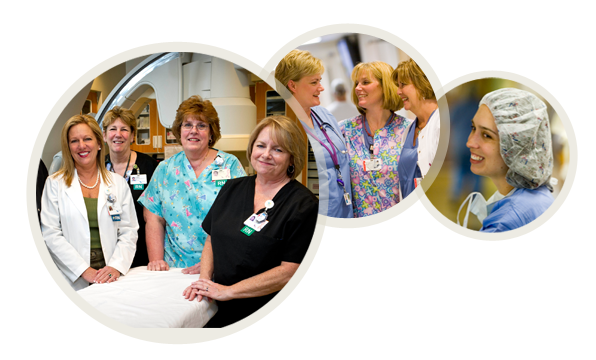 The following are professional certification courses offered by Winchester Hospital. Sign up online for these classes. You also can register for classes or get more information by contacting the Winchester Hospital The Center for Healthy Living at 781-756-4700. Learn CPR and chokesaving for adults, infants and children. Receive instruction in mouth-to-mask and bag-mask ventilation and automated external defibrillators (AEDs). This course is a pre-requisite for the Basic Life Support (BLS) instructor course. Class meets one night from 6 to 10 p.m. This is a certification course and participants must pass a written exam and successfully complete a skills evaluation in CPR, AED and chokesaving. Please bring your current BLS card or a copy to the class to give to the instructor. You must be current in Basic Life Support for Health Care Providers in order to receive a new card. This class meets for one night from 6 to 10 p.m. This is a certification course and participants must pass a written exam and successfully complete a skills evaluation in CPR, AED and chokesaving.